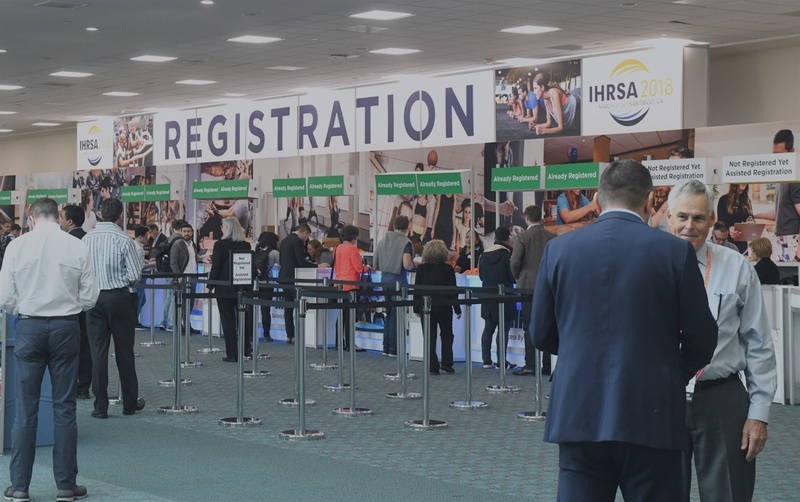 Only facilities eligible for IHRSA membership may attend the Convention†. All members must be in good standing at the time of the event to receive member rates. The Trade Show is open to all health and fitness industry professionals. *Includes all educational activities and evening social events on the days purchased only. **Includes all keynotes, the Trade Show, exercise classes, and early morning workout. †IHRSA membership is open to investor-owned fitness, racquet, or athletic facilities, which pay property taxes and do not accept tax-deductible contributions for capital or operating costs. 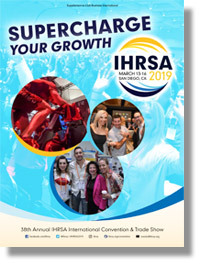 Join and Save with IHRSA Membership! 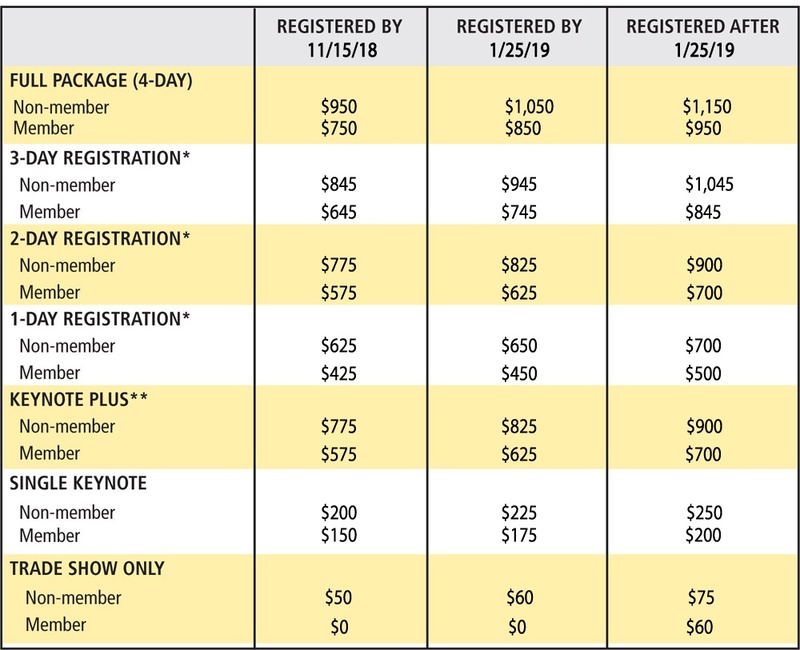 Join today and save up to *$200 on each IHRSA registration or contact IHRSA for more information at 800-228-4772 (U.S., Canada) or +1 617-951-0055 (International), or email membership@ihrsa.org. *Discount applies to non-member rates.